To become licensed with the Mahoning County Board of Health, please follow the directions in the information links below. If you should have any questions please call the office at 330-270-2855 option 2. 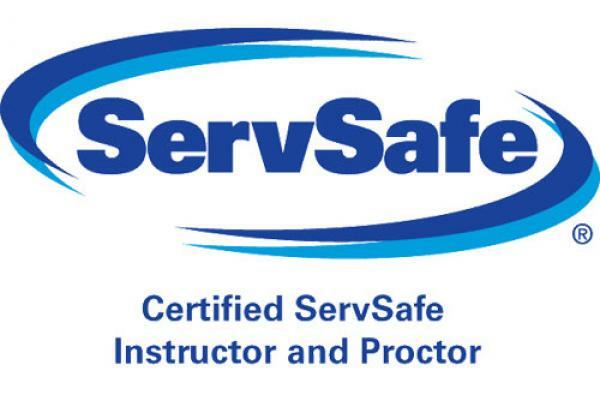 The Mahoning County Board of Health now offers ServSafe Classes. 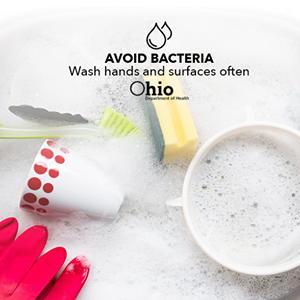 If you believe that more than one person has become ill with gastrointestinal symptoms (such as diarrhea, nausea, vomiting, abdominal cramps) from a common food exposure, please call our office at 330-270-2855 option 2. 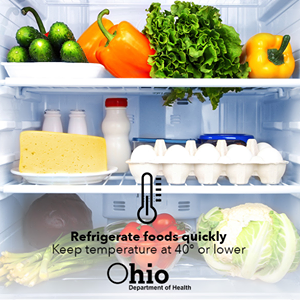 To file a food complaint please call our office at 330-270-2855 option 2. 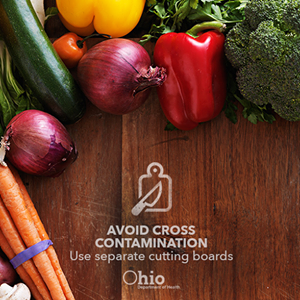 Mahoning County businesses (except in the city of Youngstown) selling, preparing and/or serving food must meet the requirements of the Ohio Uniform Food Safety Code and be licensed by the District Board of Health Mahoning County. Once licensed, businesses must be inspected to assure they comply with food rules that protect the health of the public. Restaurants, grocery stores, school cafeterias, daycare centers, nursing homes and hospitals all require appropriate licensing and inspection. 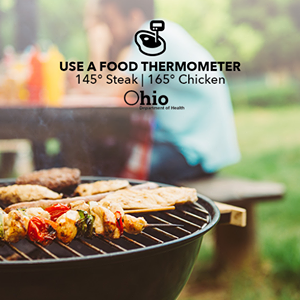 Ohio categorizes retail food businesses according to risk levels, with the risk being the complexity of food preparation and other factors with potential to cause foodborne illness. The licensing year is from March 1 to the last day of February the following year. Food Service Operation: A location where food is served, ready to eat, in individual portions. Retail Food Establishment: A location where food is stored, processed, or prepared for retail sale. Follow-up: This inspection is conducted to recheck on critical violations that were noted in a previous routine inspection. Critical Control Point (CCP): An in-depth inspection for risk level IV Food Service Operations (FSO) that closely follows the flow of food and looks for potential problems in the process that may lead to foodborne illness. Process Review (PR): Conducted at a Retail Food Operation (RFE), this is similar to the Critical Control Point inspection above. Complaint Investigation: This inspection may selectively examine the conditions associated with the nature of the complaint. 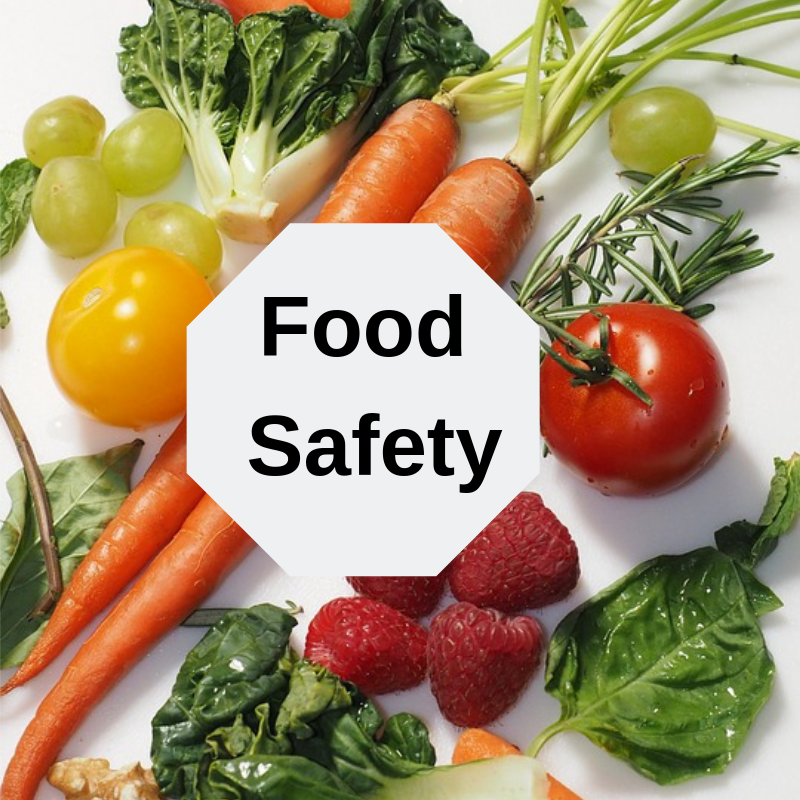 Foodborne Illness: In the event a foodborne illness was suspected to originate at a food facility, the inspection would focus on the conditions which may have contributed to the illness. Critical Violation: These practices may cause food to become contaminated or cause someone to become ill.
Non-critical Violation: These violations are less likely to cause illness and may be a cleaning or maintenance issue, and many times are easily corrected. These inspections are now available to view online by clicking the link below. Please note that only inspections conducted on or after November 1, 2018 are available for online viewing.